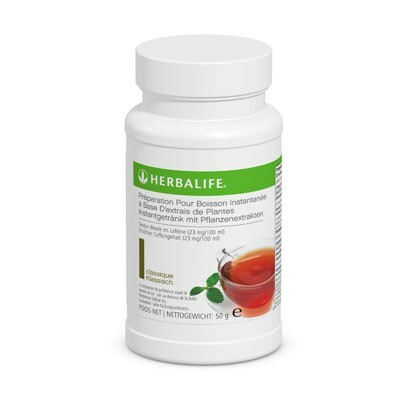 Delicious instant tea with the antioxidant and thermogenic benefits of green tea and fast-acting botanicals for energy and weight-management support. 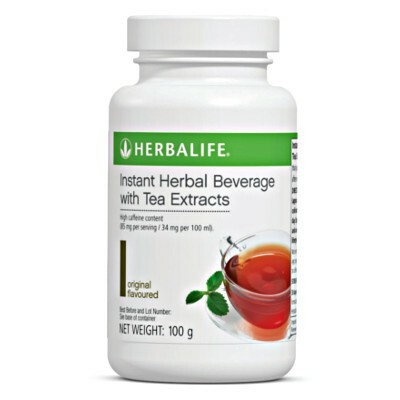 A refreshing tea hot or cold, Herbal Concentrate helps you stay energized while you manage your weight. original, peach, lemon and raspberry. 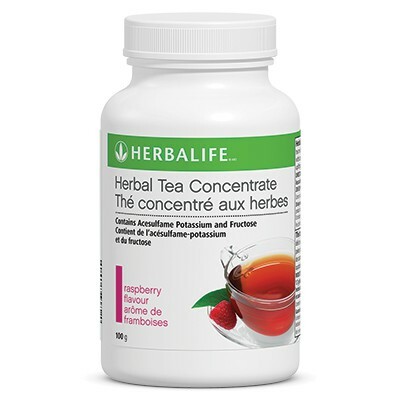 Mix 1/2 teaspoon (more or less as desired) of Herbal Tea Concentrate with 6 to 8 fl. oz. hot or cold water and enjoy. Tea mix blend of green tea and orange pekoe with cardamom seed and hibiscus. I have purchased the lemon flavoured version and it tastes really nice.